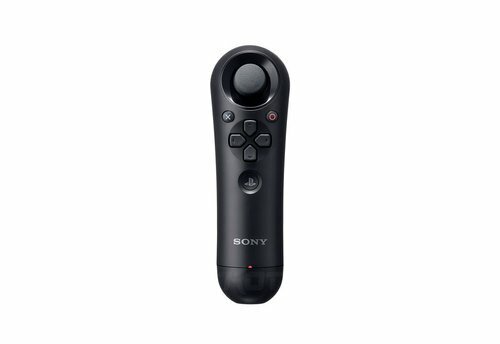 Today Sony finally revealed the name of the PS3 motion controller they unveiled last summer. They've also provided some additional details about the hardware and its games. 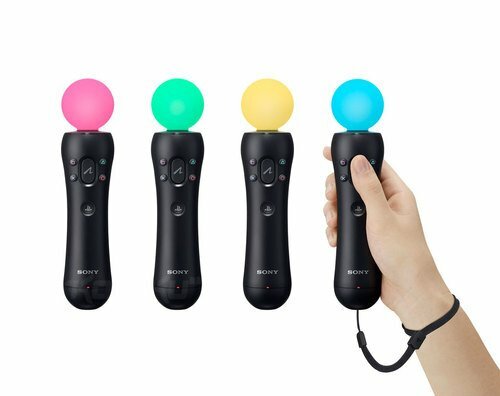 The PlayStation Move will be sold in a "starter kit" along with a PlayStation Eye camera and an unknown game for about $100. You could also buy the Move separately or bundled with a PS3. As previously announced, the motion controller is expected to debut this fall. 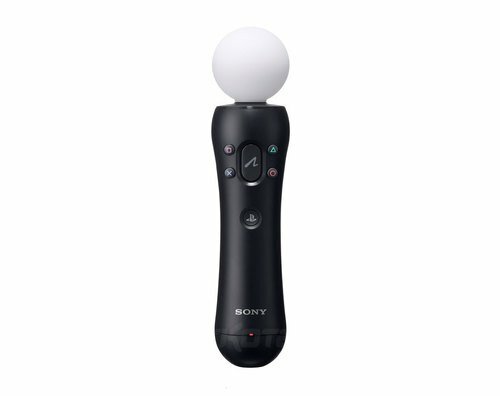 Sony will also be releasing a companion peripheral called the PlayStation Move Sub-Controller. 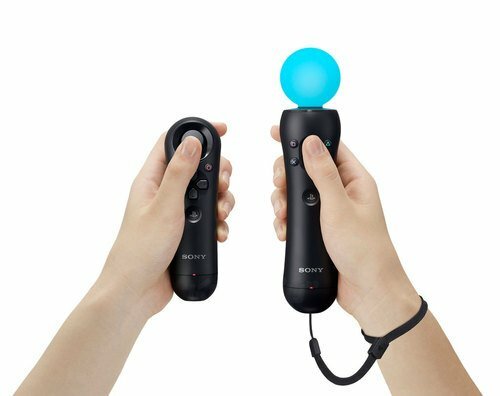 If the PlayStation Move is a Wiimote, than the Sub-Controller is basically the Nunchuk. It's a wireless controller with an analog stick that will be used to integrate Move into more conventional PS3 games. For example, if you want to play SOCOM 4 with motion control support, you'd move with the Sub-Controller and aim your gun with Move. Original games designed specifically for the Move will include Sports Champions (think Wii Sports Resort) and a brawler called Motion Fighter. Existing PS3 games such as LittleBigPlanet will be enhanced with the new tech as well.